Focused on the contemporary Anglophone adoption from the 1960s onwards, Beyond Scenography explores the porous state of contemporary theatre-making to argue a critical distinction between scenography (as a crafting of place orientation) and scenographics (that which orientate acts of worlding, of staging). With sections on installation art and gardening as well as marketing and placemaking, this book is an argument for what scenography does: how assemblages of scenographic traits orientate, situate, and shape staged events. Established stage orthodoxies are revisited – including the symbiosis of stage and scene and the aesthetic ideology of ‘the scenic’ – to propose how scenographics are formative to all staged events. Consequently, one of the conclusions of this book is that there is no theatre practice without scenography, no stages without scenographics. 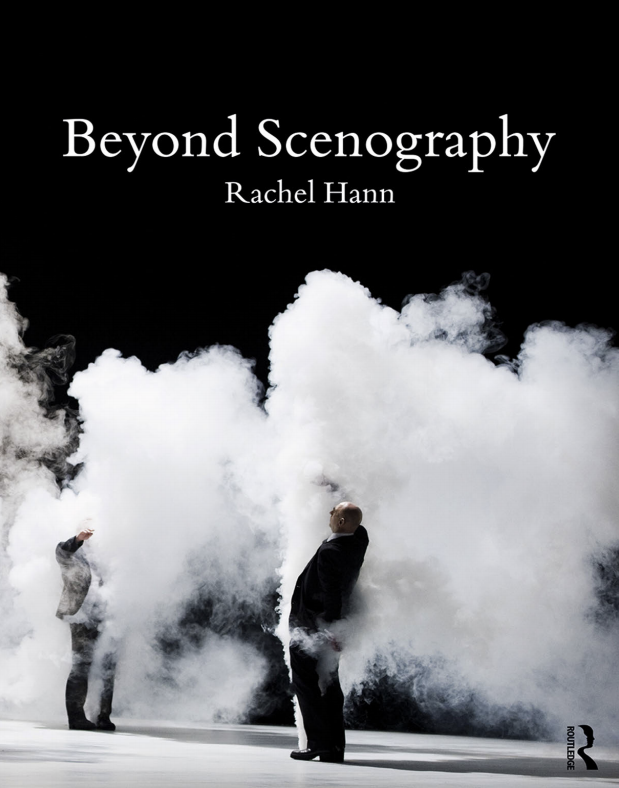 Beyond Scenography offers a manifesto for a renewed theory of scenographic practice.